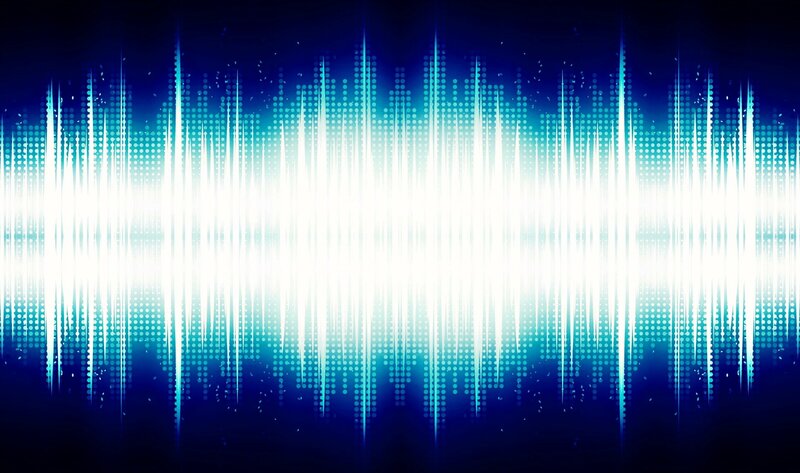 A team of researchers affiliated with several institutions in Austria and Germany has shown that introducing environmental noise to a line of ions can lead to enhanced transport of energy across them. In their paper published in Physical Review Letters, the researchers describe their experiments and why they believe their findings will be helpful to other researchers. Prior research has shown that when electrons move through conductive material, the means by which they do so can be described by quantum mechanics equations. But in the real world, such movement can be hindered by interference due to noise in the environment, leading to suppression of the transport energy. Prior research has also shown that electricity moving through a material can be described as a wave—if such waves remain in step, they are described as being coherent. But such waves can be disturbed by noise or defects in an atomic lattice, leading to suppression of flow. Such suppression at a given location is known as an Anderson localization. In this new effort, the researchers have shown that Anderson localizations can be overcome through the use of environmental noise.